Spearmint Essential Oil is a gently vitalizing oil, energizing to the mind and body. Spearmint Essential Oil has a refreshing, spicy aroma, and can be used to help invigorate and uplift. Blends Well With: Bergamot, jasmine, lavender, and sandalwood essential oils. Spearmint essential oil is a gently vitalizing oil, energizing to the mind and body. Use in a bath for its refreshing effects, or make a facial steam of spearmint oil to help cleanse and refine pores. 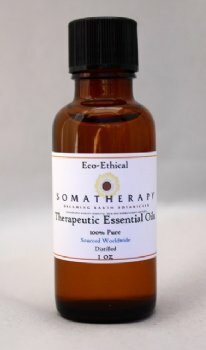 Traditional use: emollient, astringent, soothing agent, muscle relaxant.